It's nearly the 20 year anniversary of the O.J. Simpson slow-speed chase. Despite this highly-publicized incident, O.J. was found innocent by the jury for the murder of Nicole Brown Simpson and her friend Ronald Goldman. Here's a look at what happened to some of the key players in his trial after the not-guilty verdict was read. 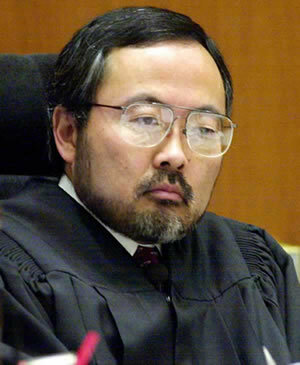 Still on the Los Angeles Superior Court bench, Judge Ito has presided over more than 500 cases since the Simpson trial. He had to remove the name plaque on his courtroom door because it kept getting stolen. He plans to retire in 2015 with no plans other than to play his guitar. Superior Court Judge Lance Ito listens during a hearing for Efren Saldivar, the self-proclaimed "angel of death," Tuesday, March 12, 2002, in Los Angeles. Garcetti, Los Angeles district attorney during the Simpson trial, served another term despite criticism of his handling of the case. Afterwards, he decided to become a photographer, traveling all over the world taking pictures that were published in books to raise awareness of social needs such as water wells in Africa. He has also been a consultant for crime television shows such as "The Closer." 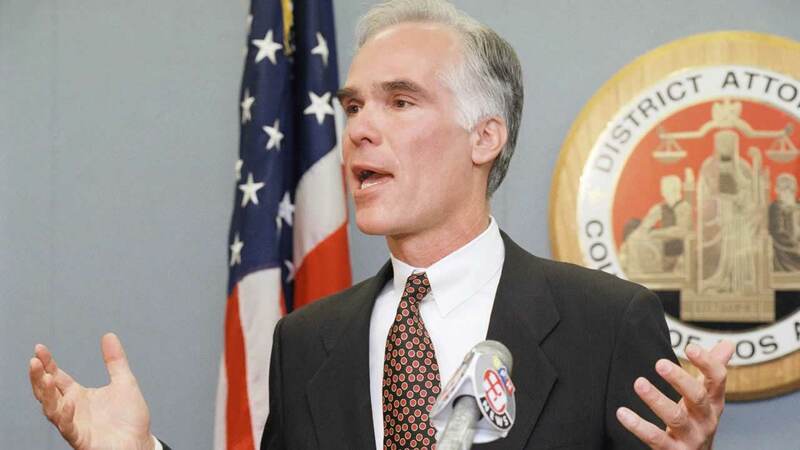 Los Angeles District Attorney Gil Garcetti answers questions at a news conference on Wednesday, March 27, 1996 in Los Angeles. After she unsuccessfully prosecuted Simpson, Clark was paid $4 million to write her memoir about the case and also wrote a series of mystery novels. She has stopped practicing law. Former prosecutor Marcia Clark sits in a courtroom during O.J. Simpson's preliminary hearing in Las Vegas, Thursday, Nov. 8, 2007. The co-prosecutor who was heavily criticized for making Simpson try on the alleged murder gloves left the district attorney's office after the trial to become a defense attorney. He has also written several mystery novels. Christopher Darden, prosecutor during the O.J. 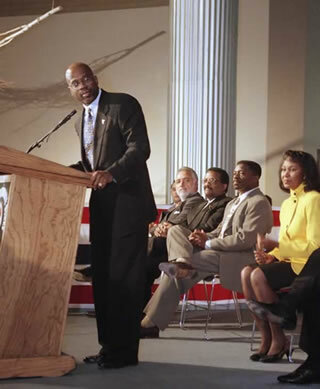 Simpson murder trial, addresses tribute to himself, sponsored by the 2nd Supervisorial District, Dec. 18, 1995, in Los Angeles. The first member of Simpson's defense team launched a foundation to help drug-addicted youth after his son fatally overdosed in 2005. He was also one of the founders of LegalZoom.com, a do-it-yourself document website for people bringing lawsuits. 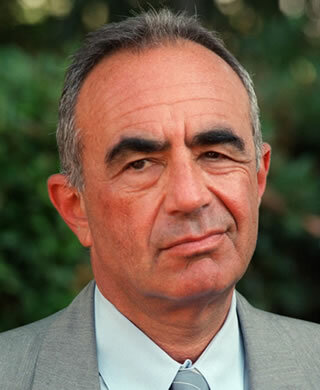 Robert Shapiro, attorney for Michael Aintablian, is shown outside Juvenile Hall in Sylmar, Calif., Tuesday, July 28, 1998. The famous lead attorney for Simpson expanded his law firm to 15 states and was the success story of his team until he passed away from brain cancer in 2005 at age 68. 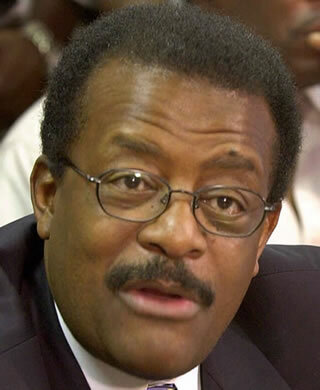 Attorney Johnnie Cochran speaks during a news conference in Des Moines, Iowa, in this June 12, 2000, file photo. The lawyer who introduced the science of DNA to jurors founded The Innocence Project with his co-counsel on the Simpson case, Peter Neufeld. The project uses DNA evidence to free wrongfully accused prisoners and has helped overturn hundreds of cases. 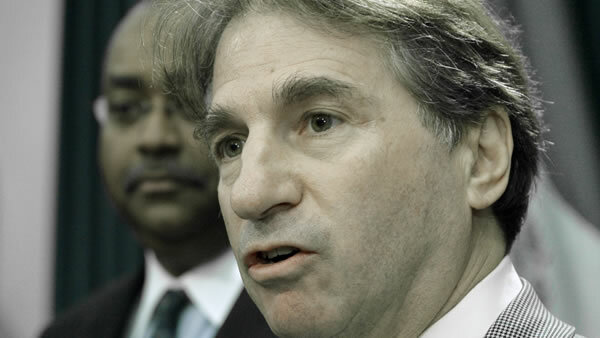 Attorney Barry Scheck, with the Innocence Project, speaks after a hearing by members of the Senate Criminal Justice Committee Tuesday, Nov. 10, 2009, in Austin, Texas. Bailey, one of Simpson's defense attorneys, was disbarred in Massachusetts and Florida for misconduct handling a client's case. He continues to seek readmission to the bar and has written at length about his belief in Simpson's innocence. 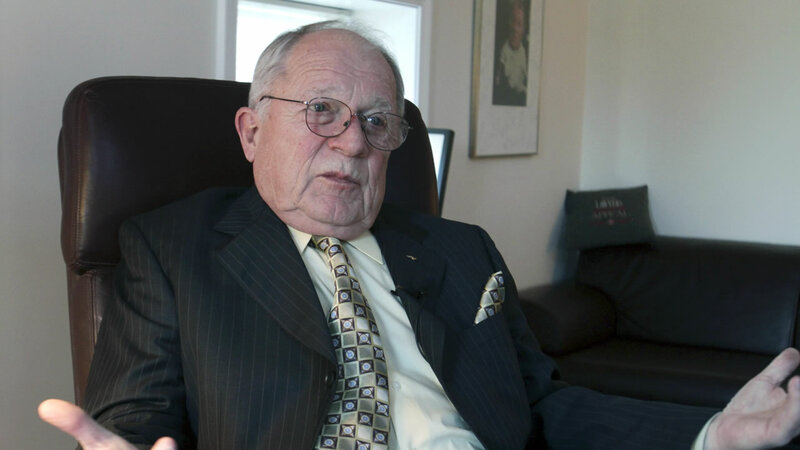 In this Jan. 10, 2011 file photo, F. Lee Bailey answers questions during an interview at his office in Yarmouth, Maine. 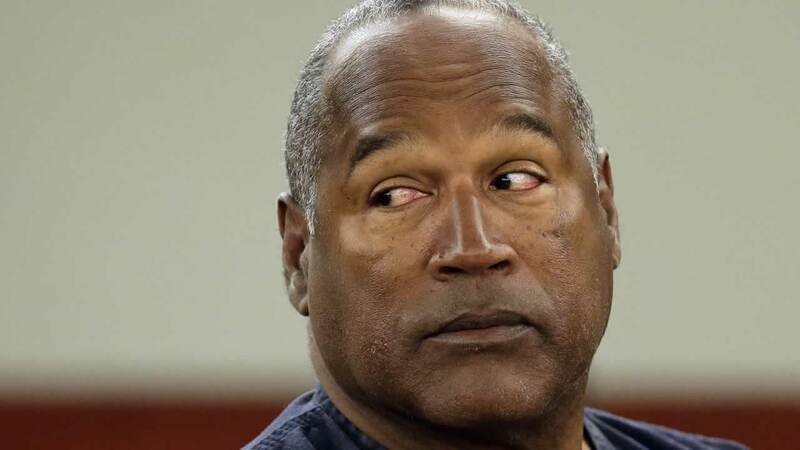 As a close friend of Simpson, Kardashian renewed his law license to participate in O.J. 's defense. He died from esophageal cancer in 2003. His ex-wife Kris and their children became famous after his death for their reality show "Keeping Up With the Kardashians." O.J. 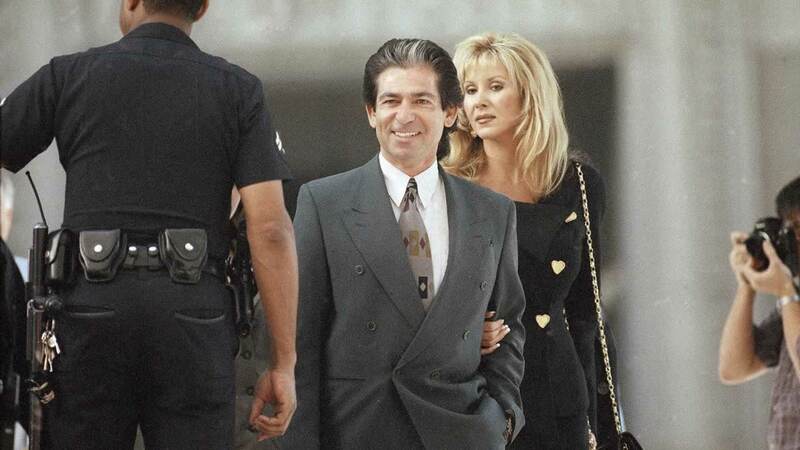 Simpson's personal attorney and friend Robert Kardashian and his fiancée Denice Shakarian Halicki arrive at the Los Angeles Criminal Courts Building, March 30, 1995. Known for being O.J. 's house guest at the time of the murders, Kaelin tried to extend his moment in the spotlight to show business and is now involved in promoting a clothing line called "Kato's Potatoes." 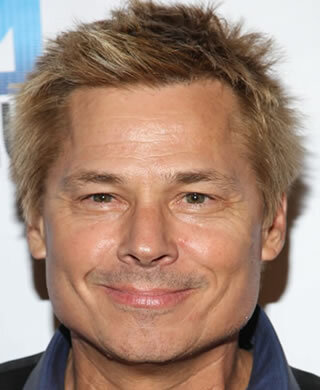 TV personality Kato Kaelin arrives at the 2nd Annual Heroes Helping Heroes Benefit Concert at The House of Blues on Wednesday, Sept. 11, 2013 in Los Angeles. 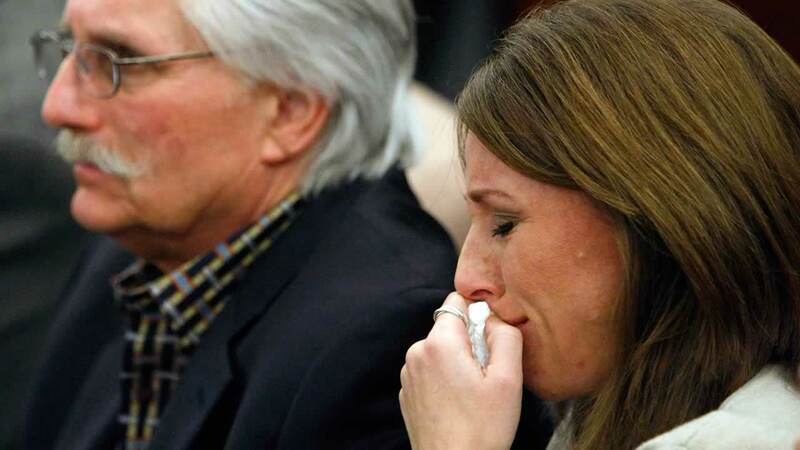 Ron Goldman's younger sister burst into hysterics as the not-guilty verdict was read. She now counsels troubled teens as executive director of The Youth Project. She just released her second book "Can't Forgive: My Twenty-Year Battle with O.J. Simpson." Fred Goldman, background left, and his daughter Kim Goldman appear in court during O.J. Simpson's sentencing hearing at the Clark County Regional Justice Center. Ron's father relentlessly pursued Simpson through civil courts for over a decade and managed to seize a large judgement by the courts. He is now 73 years old, living in Arizona with his wife, and working in retail sales. He put most of the money from the judgement into the Ron Goldman Foundation for Justice that he founded with his wife and daughter. 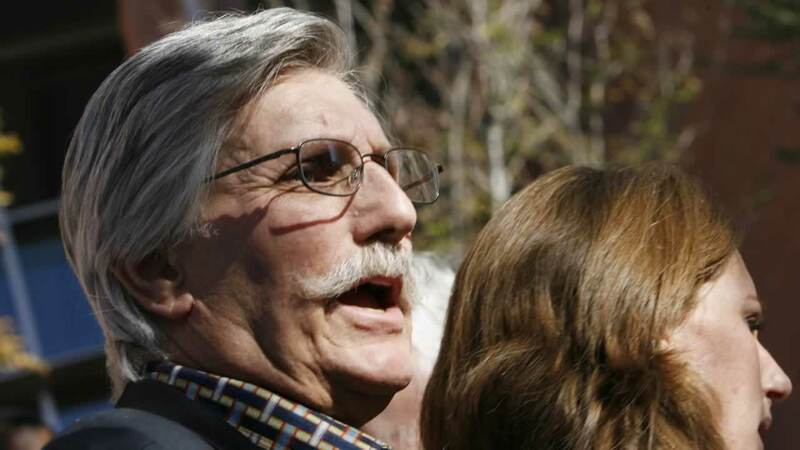 Fred Goldman, father of Ron Goldman, who was murdered in 1994, speaks to reporters after O.J. Simpson's sentencing hearing outside the Clark County Regional Justice Center. In September 2007, Simpson was arrested in Las Vegas, Nevada and charged with a number of felonies, including armed robbery and kidnapping. He was found guilty in 2008 and is currently serving his 33-year sentence at Lovelock Correctional Center in Lovelock, Nevada. 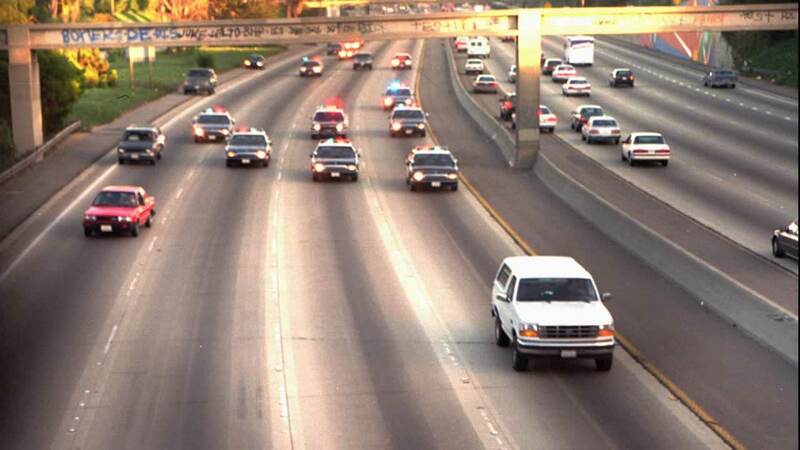 This May 13, 2013 file photo shows O.J. Simpson at an evidentiary hearing in Clark County District Court, in Las Vegas.